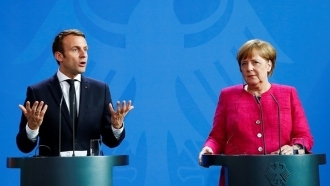 German Chancellor Angela Merkel still believes in the possibility of resolving the Donbas problem within the Normandy format, however, she is also ready to cooperate with the United States. 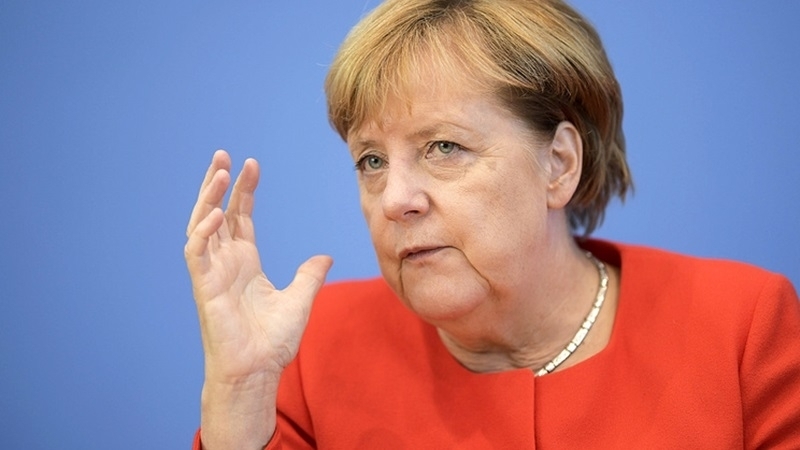 The German authorities are cooperating with the countries of the Normandy four and the United States to improve the situation in the East of Ukraine, the German Chancellor Angela Merkel said during the press conference, Reuters reports. “We just made clear in our joint statement released yesterday that the observance of the ceasefire agreement is of the utmost importance. If the Minsk agreement is kept, then the requirement will be met for lifting the sanctions on Russia,” Merkel stated. German Chancellor Angela Merkel said that the anti-Russian sanctions will be lifted after eliminating the reasons for their introduction. "Sanctions against Russia will be lifted when there is no longer a need for them," she said. According to Merkel, in order to lift the restrictions imposed on Russia, it is necessary to improve the situation in the southeast of Ukraine.